Ever since tragedy befell Grandpa Howard on Christmas Eve 25 years earlier, he makes life miserable for everyone including himself. He won't let Mrs. Howard borrow his car for a fund-raising drive and won't listen to a plea from Mr. Howard and daughter Susan to borrow money for a very important business deal for Susan's boyfriend. Young Larry and the neighborhood pest, Betty, are constantly running afoul of Grandpa's temper. Pathos and fantasy come from Grandpa's dreamy reminiscing over the beautiful girl who was once his wife the humor arises from the hilarious actions of Larry and Betty. 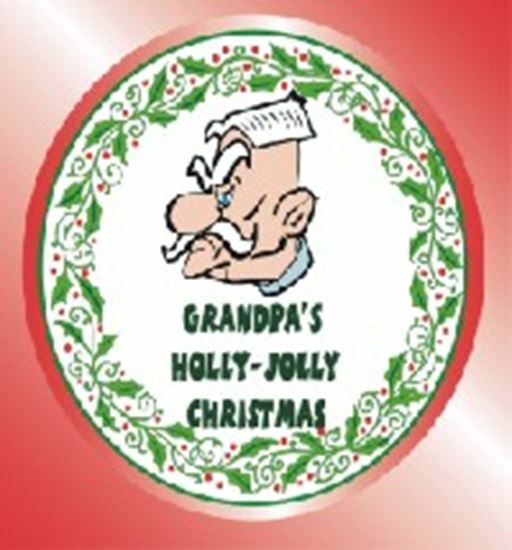 Grandpa contributes his share of humor, too, and some sensible philosophy when, in the last act, he does an about face and shows what the Christmas spirit really is. One set, 90 minutes.